OPTIONS! Lot's of Options. Rent the entire building 3500 sq.ft. or just the front 1200 sq.ft. Building has Large open retail/office/showroom etc. in front. .Offices. Kitchen, Bathroom, Warehouse/Loading Dock /Garage all in one building. You can custimize to fit your business needs.Great Location. Owners are very flexible. 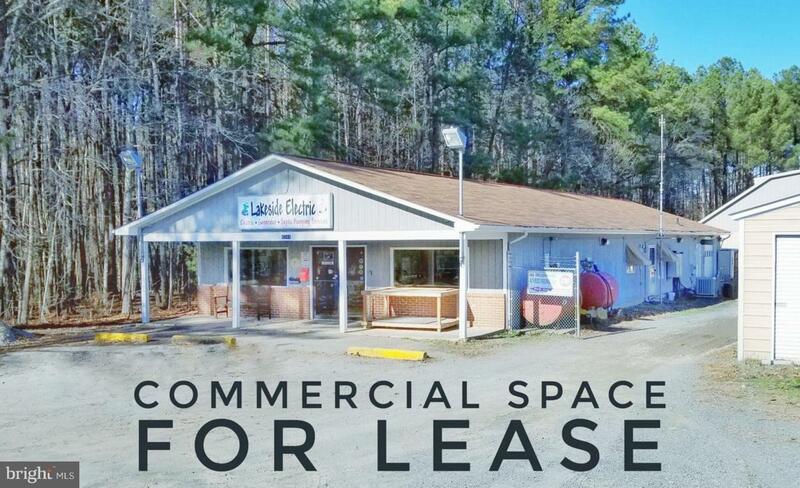 Want your business in a commercial location with lot's of traffic? Here it is. Opportunity to make your business dreams come true. Listing courtesy of Valere Real Estate.